​ Whether you could use more elbow room when you’re preparing dinner or you need additional storage space, turn to Chima Contracting for quality kitchen remodeling services. Modernize & improve your home's worth with custom cabinetry, granite countertops, & more. Improve the value of your home by updating one of the most important rooms of your house - the kitchen. From granite countertops & ceramic backsplashes to recessed lighting & tile flooring, we can have it covered. Catering to the needs of customers throughout Philadelphia Suburban, PA & NJ areas, we’re happy to provide great results based on the meticulous craftsmanship that has been passed down through generations in my family for over 70 years. 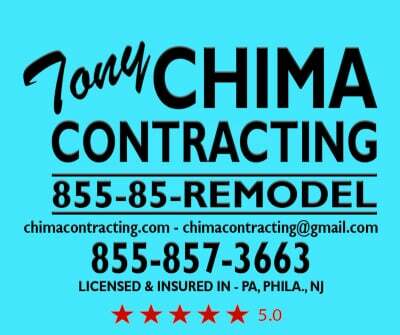 At Chima Contracting we all know that dingy tiles & cracked fixtures can make your bathroom look undesirable. Maybe your bathroom tiles are worn and chipped. Or perhaps your sinks are showing signs of wear and tear. 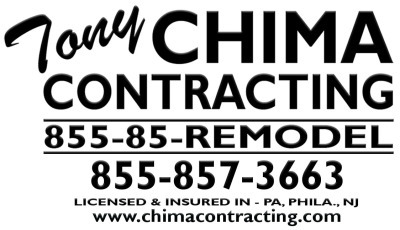 No matter your reason for wanting bathroom renovations, at Chima Contracting, we’re ready to take on your upcoming project. 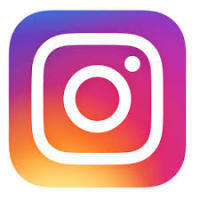 ​ We offer excellent bath remodeling services to our customers. We can completely renovate old bathrooms into your private oasis with custom fitted tiling, bath fittings & more. Improving your home's comfort & livability adds value in so many ways. From Romantic, Modern, Old World, Traditional or Contemporary designs, whatever style you desire, we can make it happen. There's no need to hire a separate plumber or electrician, we do it all! ​ Do you have an unfinished basement in your home? Why not take advantage of all that added space? At Chima Contracting weoffer basement renovation services designed to help you make good use of that extra square footage. 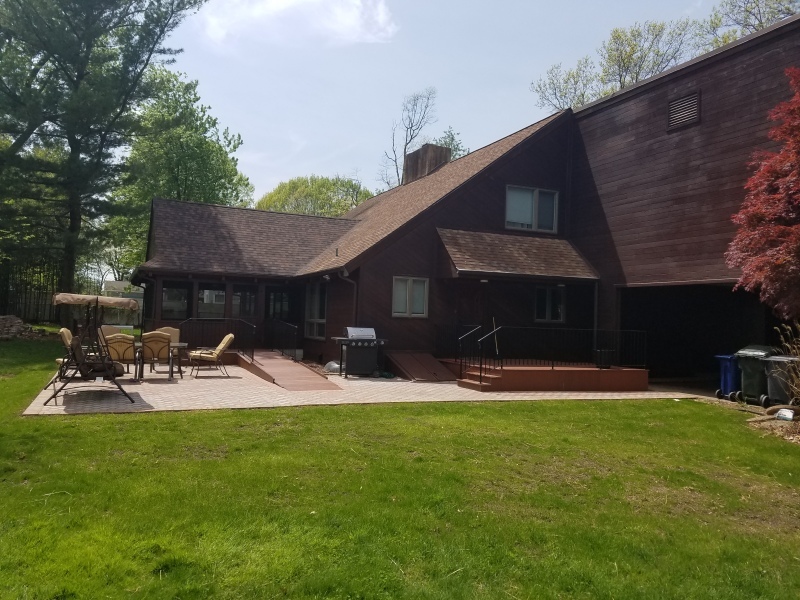 Renovate your old unfinished basement into a comfortable living area with insulated & vapor barrier walls, steel support columns, custom lighting features & more. Customize your basement with storage spaces & entertainment systems. Basement remodeling from Chima Contracting does more than just add functional space to your interior. A new & improved basement can significantly increase the overall value of your home. Maybe you're hoping to create a new game room; or perhaps you're interested in using your extra space as a new bedroom or office. We'll evaluate your space & offer recommendations based on its setup & layout so that you can make the best choice for your home.